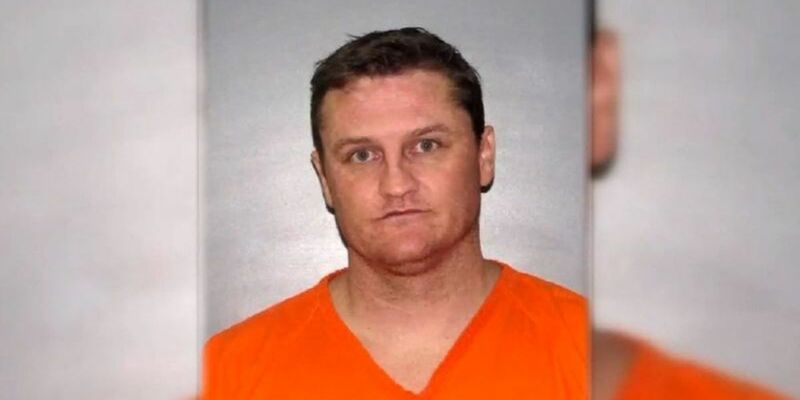 (KPLC) - A Sulphur man was found guilty Tuesday of kidnapping two girls from Round Rock, Texas, in December 2017. Terry Miles, 44, kidnapped two sisters from a Round Rock home in which their mother, Tonya Bates, was found dead on Dec. 31, 2017. They were found in Colorado. Miles has not been charged in Bates’ death. Before his arrest in 2017, Miles had a long criminal history in Calcasieu. On Tuesday, a jury in Texas found Miles guilty of two counts of kidnapping, one count of transportation of a minor with intent to engage in criminal sexual activity and one count of travel with intent to engage in illicit sexual conduct. The trial last two weeks. 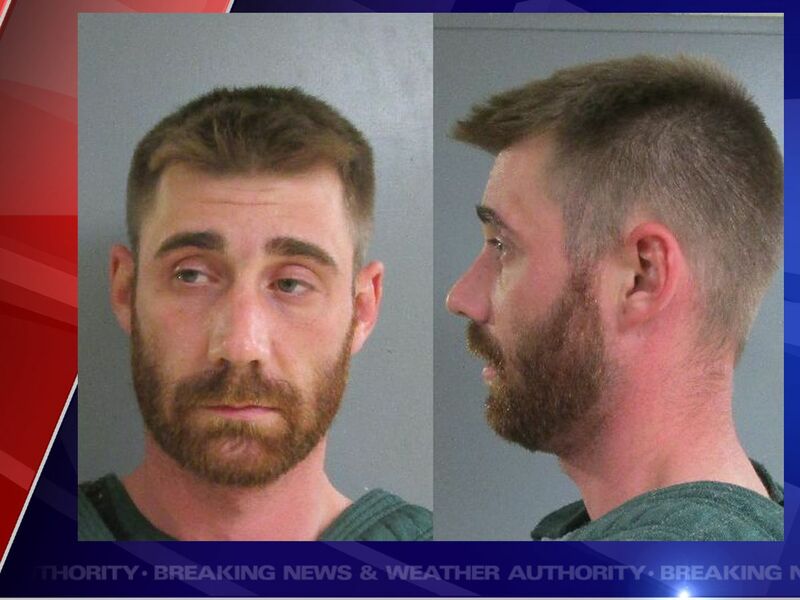 The Austin Statesmen is reporting that Miles faces 20 years to life in prison on each of the kidnapping counts, 10 years to life for the transportation of a minor charge and up to 30 years for the travel with intent to engage in sexual conduct charge. Despite the fact that the City of Lake Charles was founded in the 1860s, most of the buildings downtown only date back to 1911. 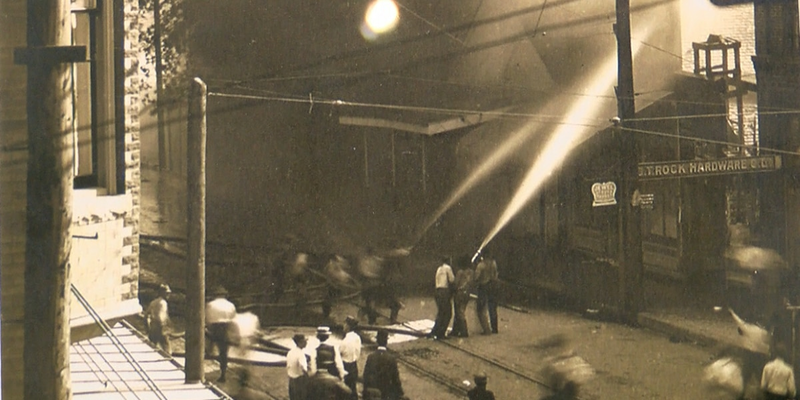 That’s because a Great Fire destroyed seven city blocks on this day in 1910.